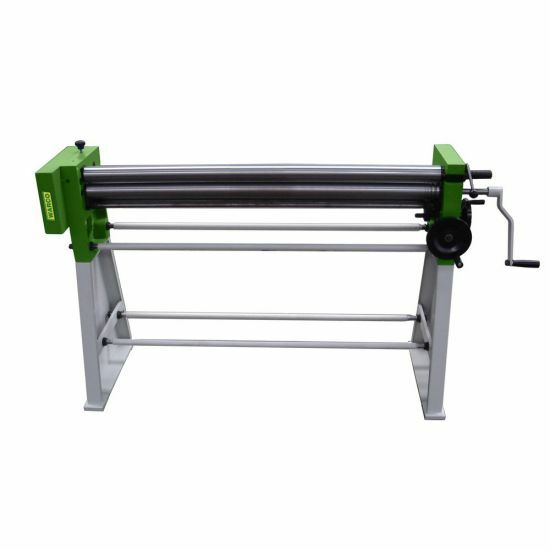 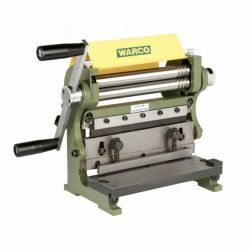 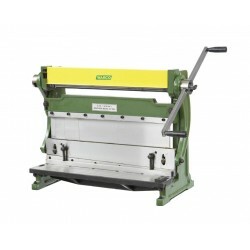 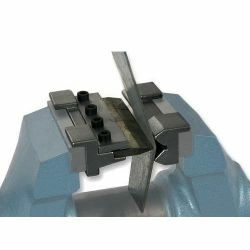 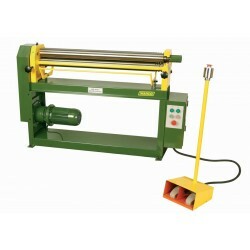 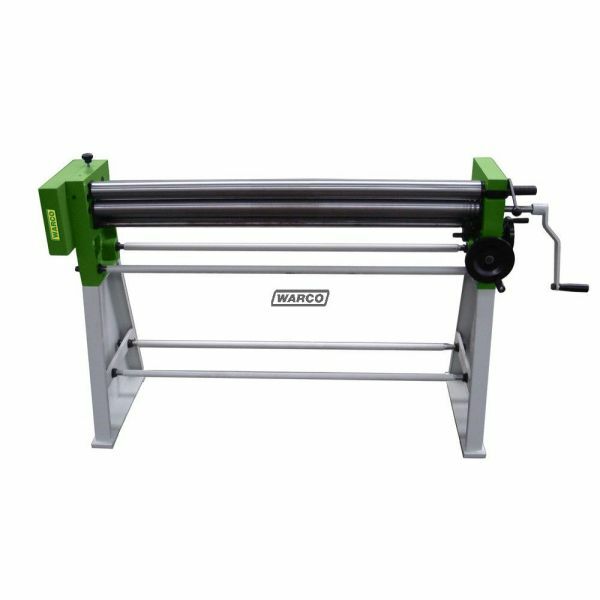 Fantastic quality hand operated sheet metal bender. 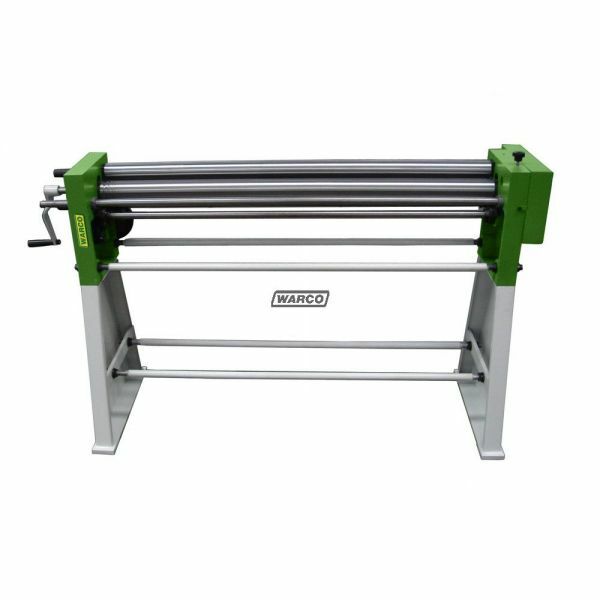 Very robust construction throughout, with over one metre length capacity. 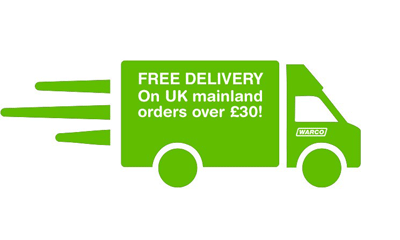 Price includes VAT & UK mainland delivery.